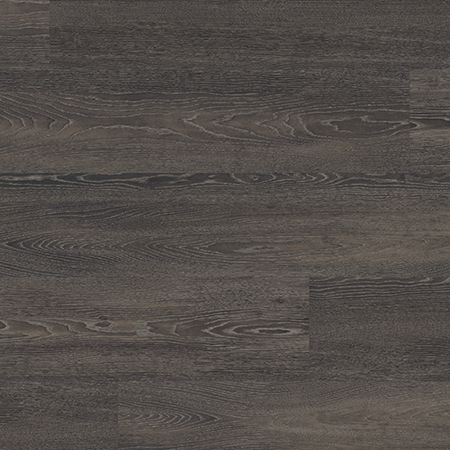 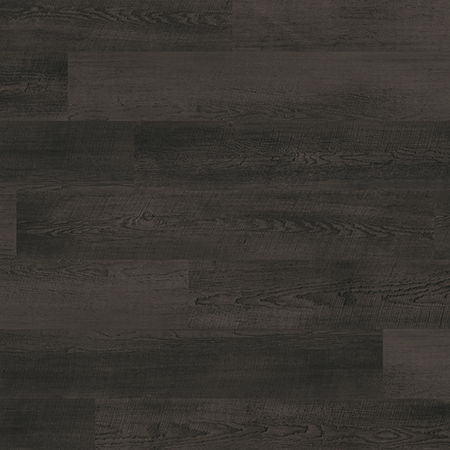 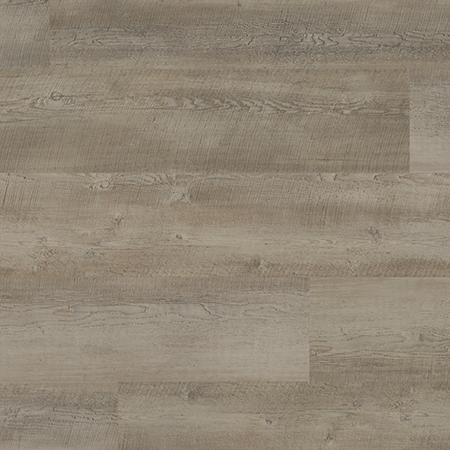 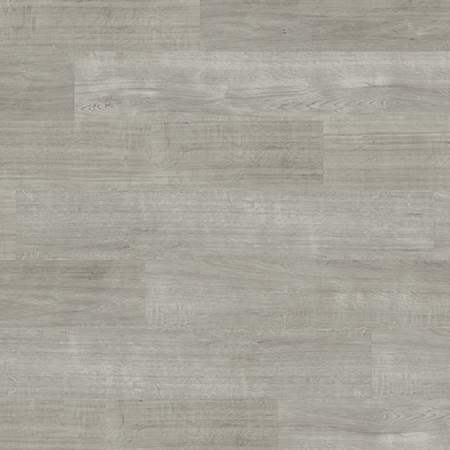 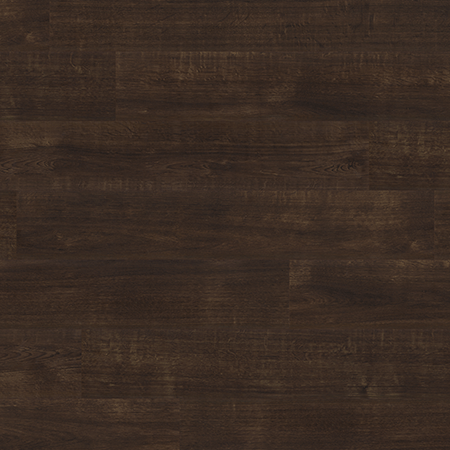 The wood plank range has a variety of light wood effect tones, mid wood tones and dark wood tones including contemporary grey and grey-brown shades. 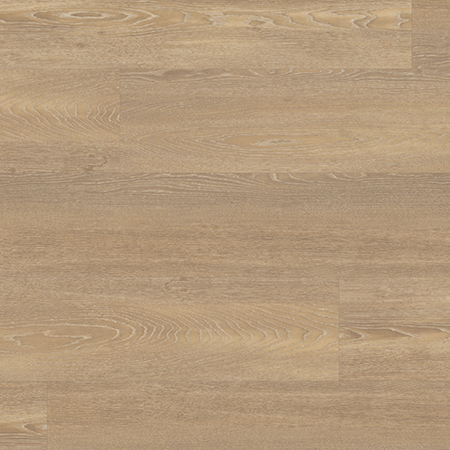 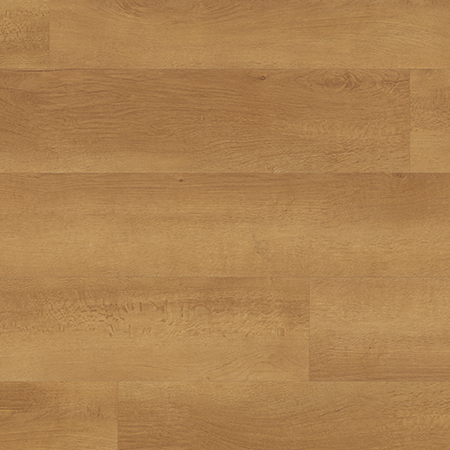 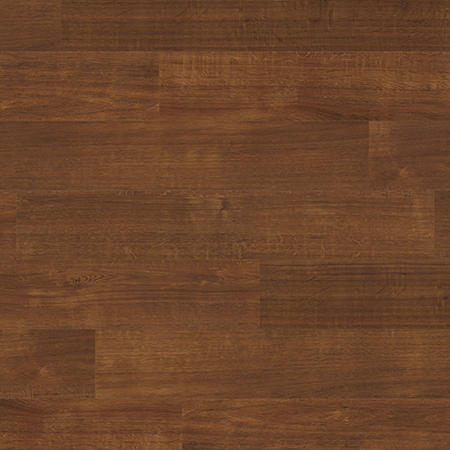 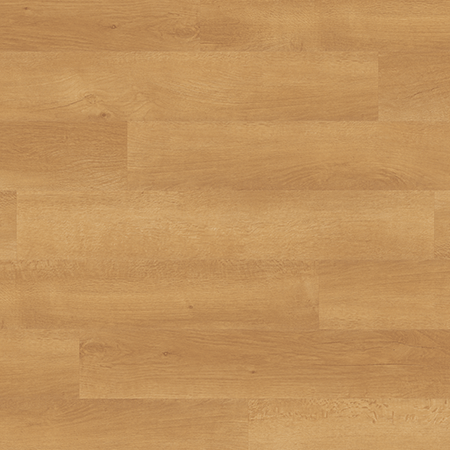 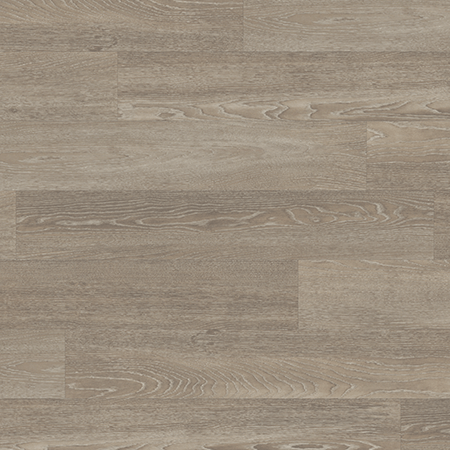 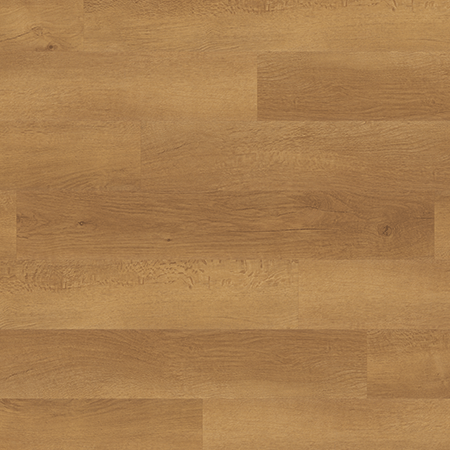 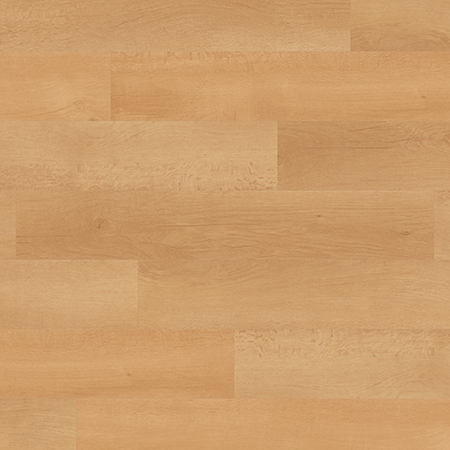 They have either a smooth or lightly textured finish, with most designs supplied in standard plank size. 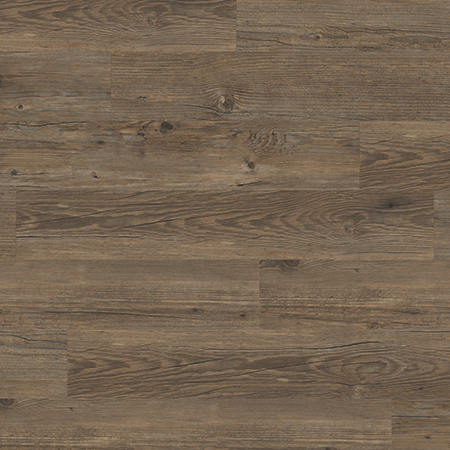 However there are four designs in an extra wide format suitable for larger living spaces.